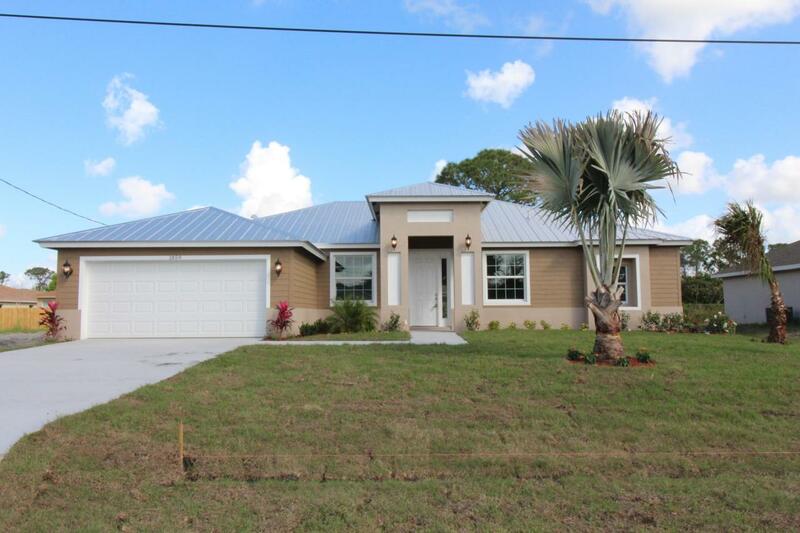 Beautiful brand new house with double split floor plan. 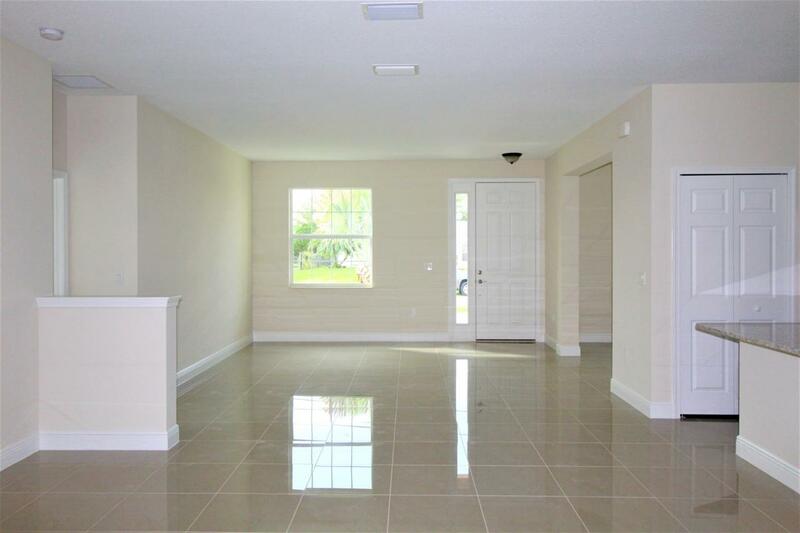 Inside you will find a formal dining and living room, family room and breakfast area. The kitchen is very well appointed with upgraded shaker style cabinets that have 42'' uppers. and include soft close doors and drawers, granite counter tops and SS appliances. The master suite includes two walk in closets, two vanities and a jacuzzi tub. All bathrooms have granite counter tops as well. 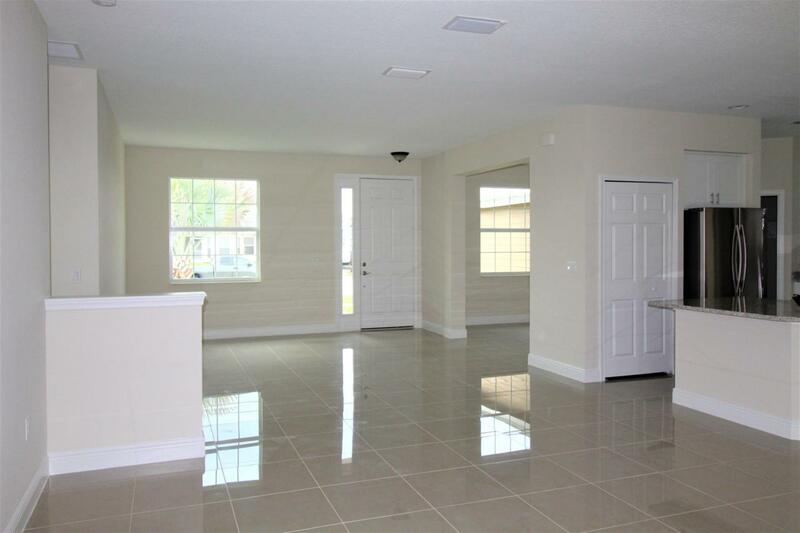 House has tile throughout all living areas with carpet in the bedrooms. Windows are impact glass. Listing provided courtesy of Florida Sun & Surf Realty.